'Royal Ash' colour from Moltobene, Japan. Before proceed, she had hair manicure 6 months ago. So you see the hair ends still purple. 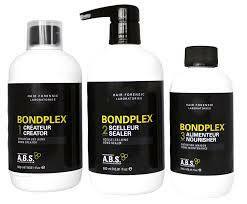 This is how we bleach with Bondplex A.B.S (Anti Breakage System). Do you see the very root we don't touch? Still have the stubborn hair manicure from 6 months ago. So we decide to cut those off for achieve nice pure 'Royal Ash'. This is after cut and 2nd bleaching mix with Bondplex A.B.S. This is 'Royal Ash' colour from MoltoBene, Japan and with Bondplex A.B.S System. 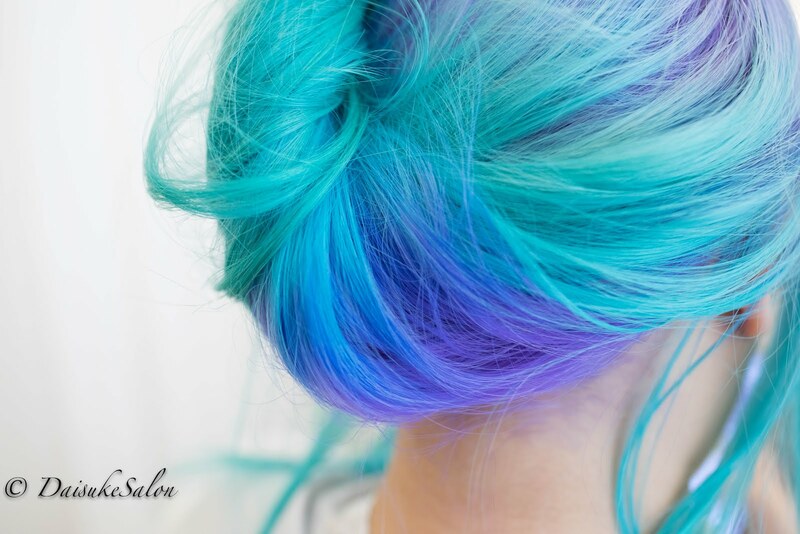 Still see blueish for 1 or 2 weeks. After the colour change to more greyish ash.